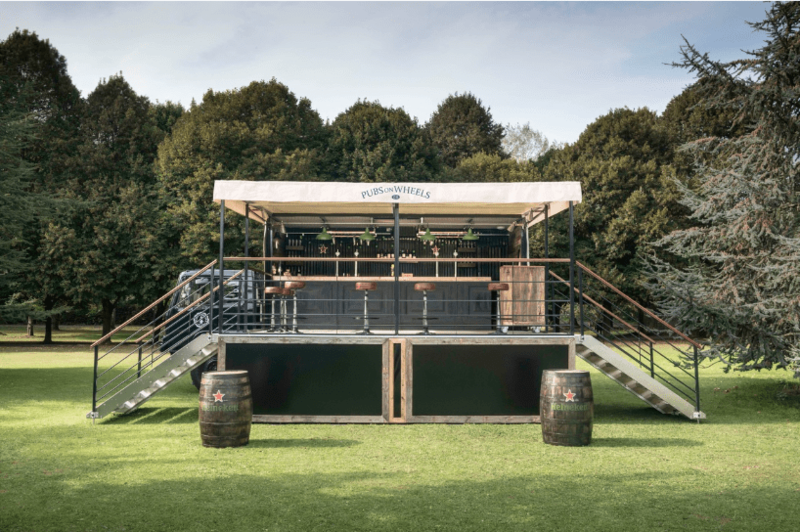 Pubs on Wheels is the ultimate pop up bar. 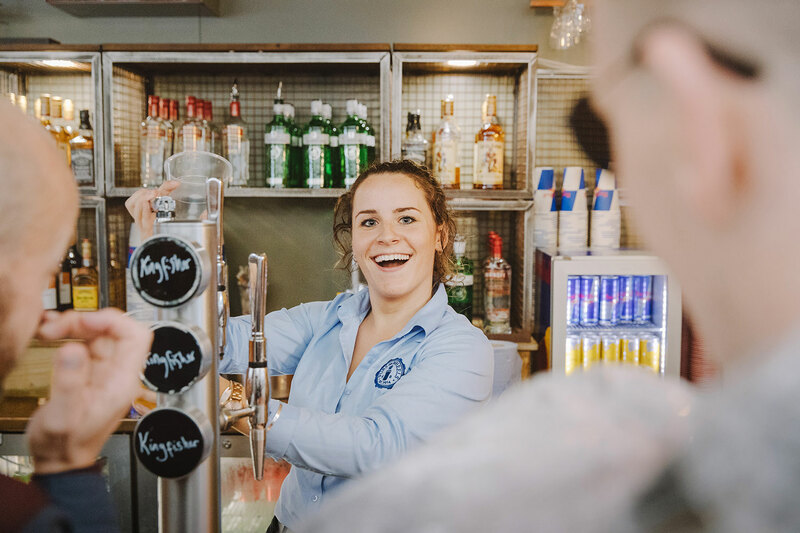 Built from old MOD personnel vehicles that have been beautifully transformed into traditional British Pubs. 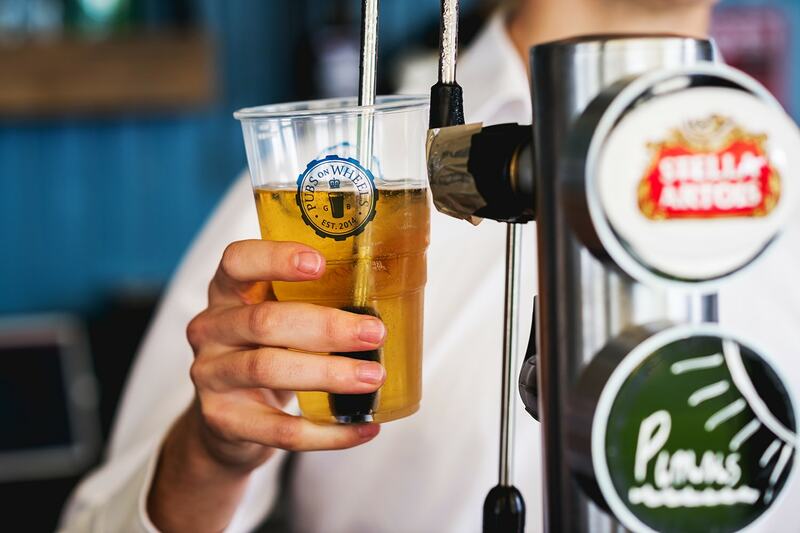 They are able to go literally anywhere - they just turn up, set up and are ready to pour the first ice cold drink all into a 5-hour window! Most of all, they are all about providing a brilliant customer experience at every event we go to. 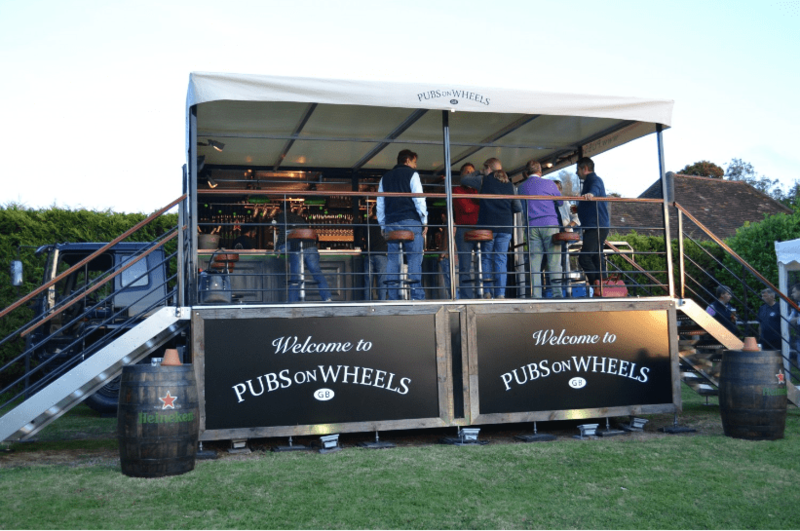 Pubs on Wheels make a good event a great event. They have appeared at events up and down the UK and ‘first timers’ are always amazed by how much they are what they say they are. 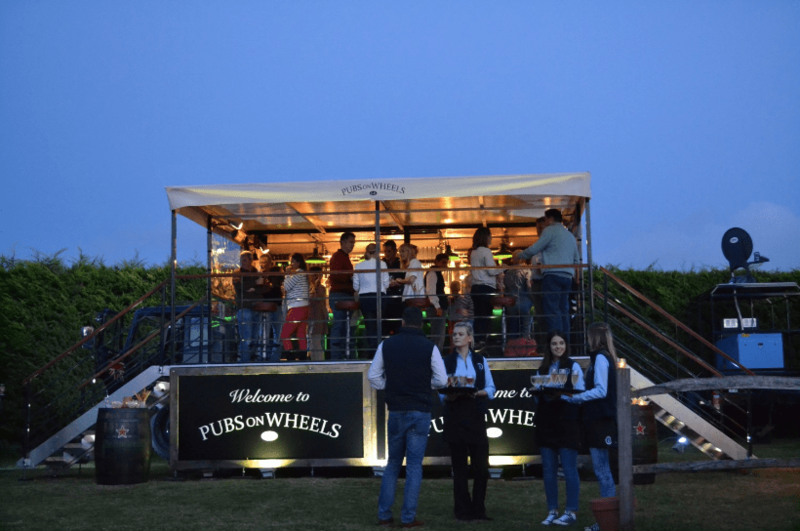 A pub helps create a focal point for customers and guests, and the Pubs On Wheels set-up definitely gets people talking and is a really impressive feature for any type of event! In terms of size, when they arrive anywhere they need the access to be at least 2.5m wide and 4m high and when fully set-up, the truck is 10m wide by 8m deep - so it is very large! 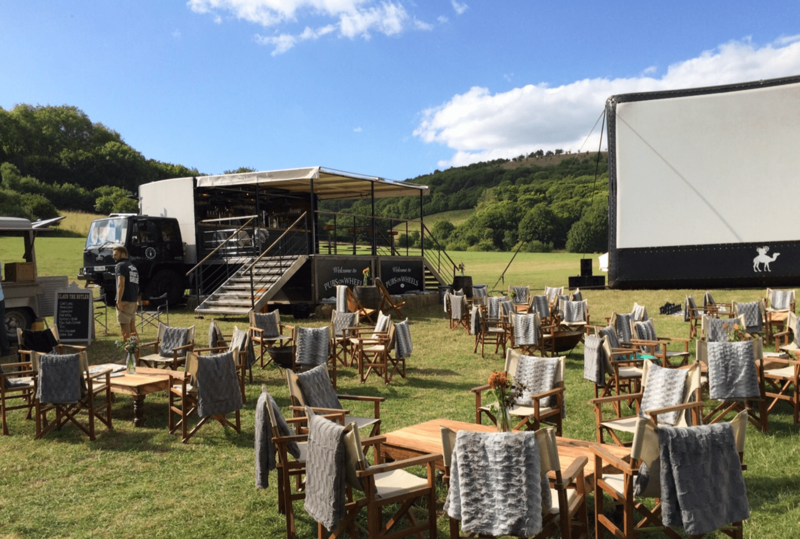 See if Pubs On Wheels are available for your event, whatever event it may be, right here on Feast It!